“Last Summer” is the song that will catapult Andrew Rayel from clubland royalty into the pop music arena. This song is a breakthrough. NEW YORK, NY (August 3rd, 2018) – Smooth. Soulful. Solid. With vocals that flow like warm, thick honey, Jake Torrey’s singing voice is smoother than black lava stones worn velvety with time. Folksy, yet every ounce soulful, Torrey’s intonation draws you in. Andrew Rayel and Fernando Garibay’s expert production emphasize the guitar sequences so finely that the intimate sound of fingers gliding over acoustic guitar-strings feels like a secret between artist and listener. 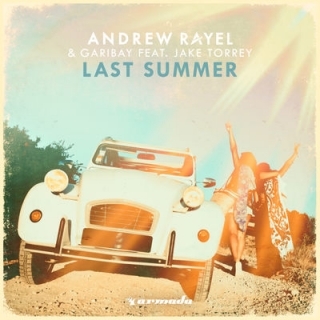 Andrew Rayel & Garibay ft Jake Torrey’s “Last Summer” (Armada Music) is out now. 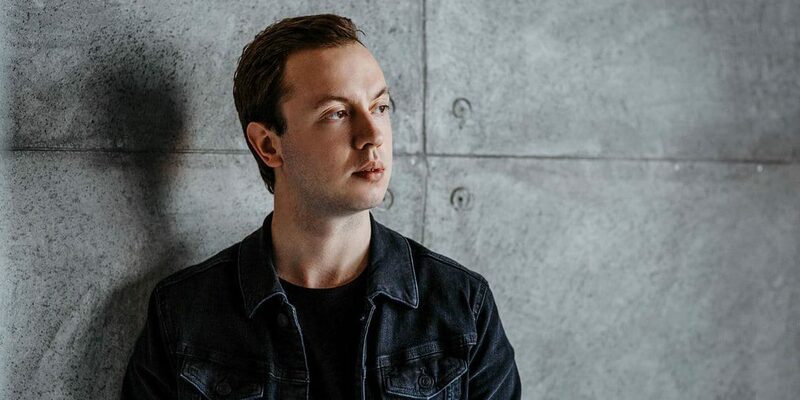 Milky and suave are operative words to describe Andrew Rayel & Fernando Garibay featuring Jake Torrey’s “Last Summer.” This pop song – and it is very much apop song, unlike the more ‘underground’ electronic dance music Rayel has been known for – is exquisitely balanced. The vocals, though sung delicately and with sensitivity, are lovingly placed up front in the mix. With Garibay on a song, the production is expected to be amazing. When the song enters the chorus and the bassline kicks-in, “Last Summer” really takes flight. The second verse builds with a finely syncopated beat and a stimulating bassline that differentiates it from the first verse. This song is a revelation. Fernando Garibay, or simply Garibay, is a GRAMMY®-winning American record producer and songwriter known for his work on The Fame Monster with Lady Gaga (winner of the “Best Pop Vocal Album” at the 53rd annual GRAMMY Awards in 2010), as well as for his work with U2, Kylie Minogue, Britney Spears, Whitney Houston, Shakira, Enrique Iglesias and others. Sitting atop a length discography and a number of international hit records – including five U.S. “#1” records and several “Top 10” dance records on the Billboard charts – Garibay is constantly pushing his own artistic boundaries as is seen by his recent collaborations with Armin van Buuren (“I Need You” featuring Olaf Blackwood) and more recently, with Andrew Rayel (“Last Summer” featuring Jake Torrey).